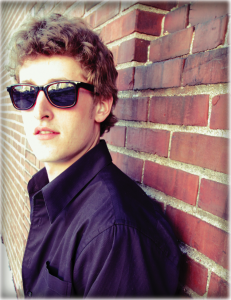 Original singer-songwriter/performer (Minneapolis/St. Paul), a child of the new ACOUSTIC POP ROCK wave will be sure to get your attention with his engaging stage presence and lively music. This high energy acoustic guitar player and singer will be sure to have you off your seat and wanting more of these original tunes. Joel’s entertaining and creative songs bring life to everyday experiences and stories to which today’s young people can easily relate. Whether about a happy or disheartening experience, his music conveys an upbeat or encouraging sentiment.